1x1 A Magical Girl is Born! Staying at home on Sunday is the best. Who is your favorite main character in Fate/Kaleid Liner Prisma Illya ? 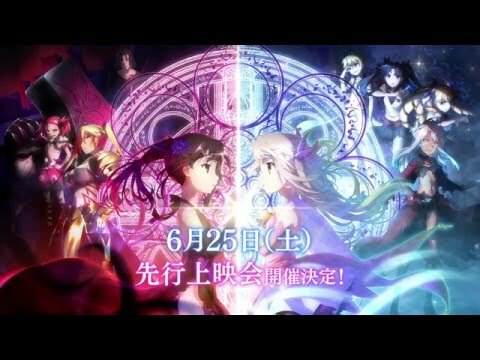 Do you enjoy the Fate Kaleid Liner Prisma Illya in Anime? Most fans say Yes of course! No one has asked any questions, ask a question about Fate/Kaleid Liner Prisma Illya? What is the red stick name?